The Washington Post recently named Mason as one of the best companies to work in the Washington D.C. region. Mason ranked 17 out of 20 large companies in a study done by the Washington Post and an employee survey firm called Workplace Dynamics. The ranking was calculated by running public advertisements asking employees to nominate companies that employed more than 50 people in the region, according to the Washington Post. If a firm was selected, its employees were surveyed, and rankings were calculated within the categories of small, medium and large companies. 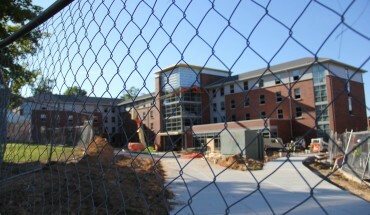 According to Linda Harber, the associate vice president for Human Resources, Mason’s ranking was due to its distinctive status as compared to other universities. Harber downplayed the significance of salary in employee satisfaction, saying that a given workplace’s environment was more important. Mason has a well-being initiative for their students, faculty and staff, which Harber says is an important factor in how employees feel about their workplace. 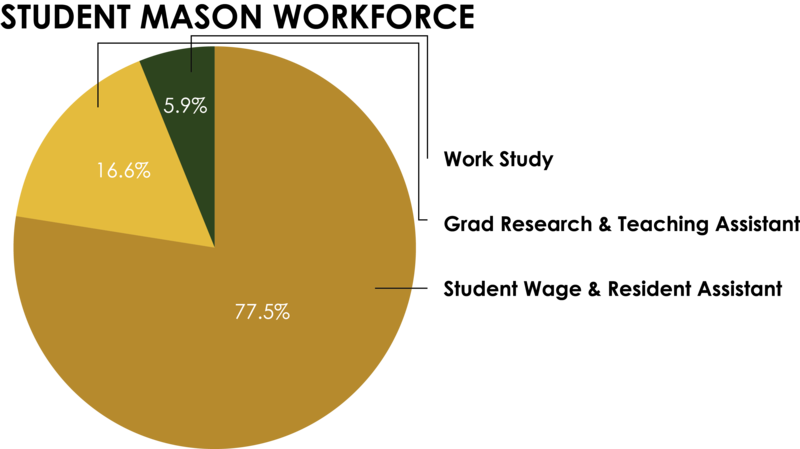 According to Harber, Mason’s workforce is divided into the non-student workforce and its student workforce. For the Washington Post survey, only the non-student workforce was likely surveyed, as student employees are considered students first and employees second, according to Harber. The non-student workforce is divided into five subcategories, with “classified staff” being the largest of the five. According to Harber, Mason’s classified staff includes non-teaching employees who support the business of the university. 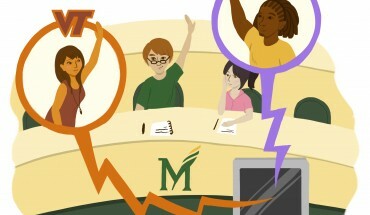 Mason’s administration and professional faculty include the positions of president and vice president, as well as counselors and athletic coaches, according to Janet Walker, the life/work connections manager at Mason’s Human Resources. The teaching faculty is divided into the instructional and research faculty and the adjunct faculty. Instructional faculty comprises the majority of Mason’s teaching faculty and includes full time benefit recipients who conduct research. Adjunct faculty generally includes non-tenured part-time employees. 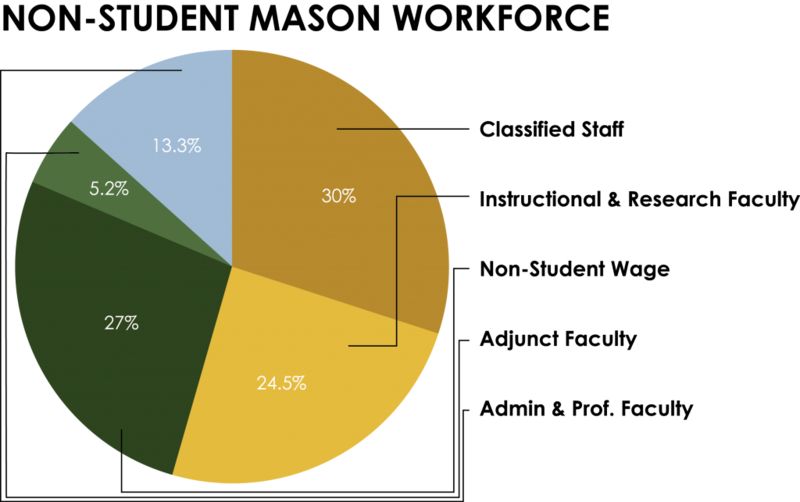 Within the student workforce, employees are divided into student wage and resident assistants, graduate research and teaching assistants and work-study employees. Although students are considered students first and employees second, their training and hours can be extensive. To prepare for their jobs in the fall, Patriot Leaders are required to complete spring training in the form of the course UNIV 300, a two-week summer training lasting from 8 a.m. to 8 p.m., and summer orientation where Leaders often worked 14-15 hour days. Leaders are provided with free housing for the summer, a $150 meal stipend and a waved early move-in fee. “A lot of student workers almost feel censored, like they feel like we have to say fair and objective things whereas if you say anything negative it might reflect poorly or have repercussions on us as student leaders,” said a Mason Resident Advisor, who asked to remain anonymous. As per university policy, Mason resident advisors are unable to speak with the media as a university employee. They can, however, speak to the media as students. Other students say they have had a more positive experience working for Mason. Senior Farheen Syed, who has worked at the JC Star Lab and at the Prince William campus, echoes these thoughts, saying she has had a positive working at both. “People in general are very welcoming, receptive to students and give them every opportunity to shine, excel, and network,” she said. Another student employee, who wished to remain anonymous, said his experience working at the Mason Card Office was enjoyable. “The directors really want to see me grow in the position, and they are all really interested in getting to know about my career goals and how they could help me develop skills working through college,” he said. This story was originally published in the Sep. 15 issue of Fourth Estate.